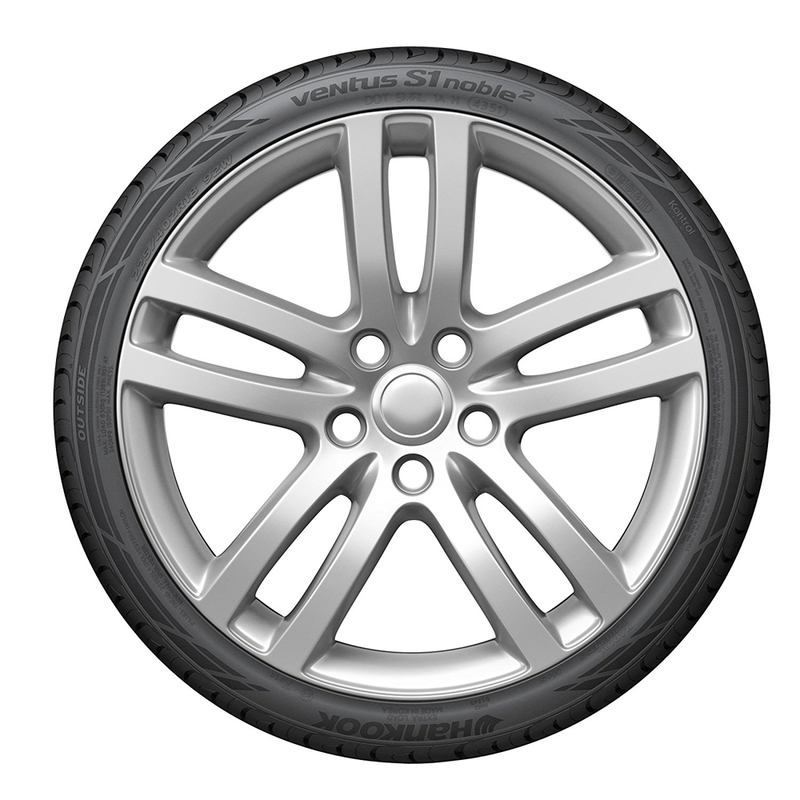 Hankook's Ultra High Performance All-Season tire developed for the drivers of sports cars, sporty coupes and performance sedans. 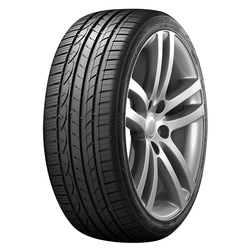 <p>All-season traction in dry wet and wintry conditions. 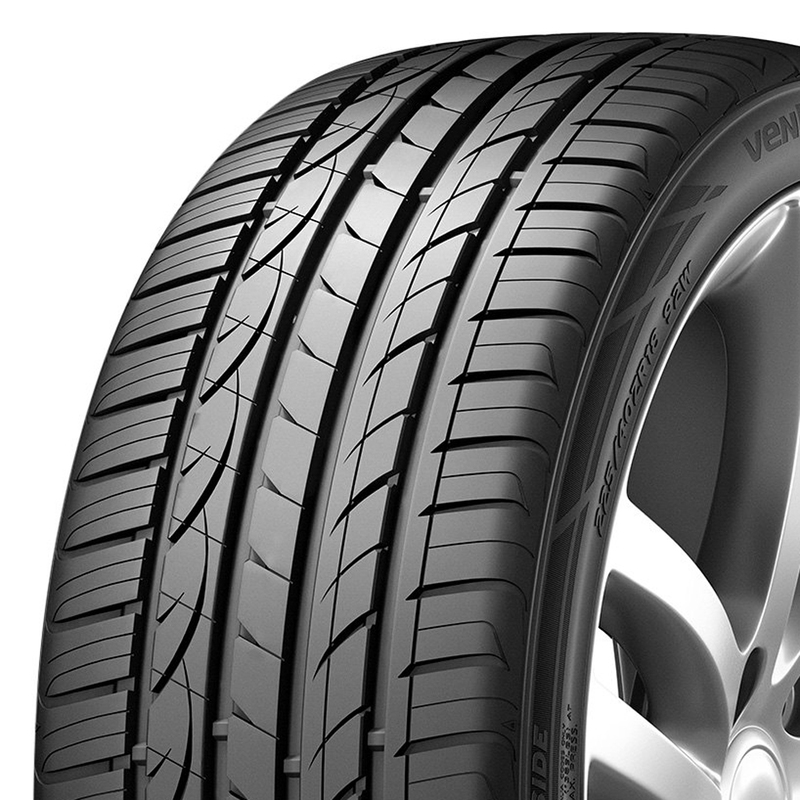 <p>Blends handling and cornering performance with all-season traction, even in light snow.